Designed for rugged industrial settings, InterOcean’s oil spill monitoring tools provide you with real-time detection alerts that can be tied to automated shutdown of valves, pumps, and skimmers to prevent leaks and potentially significant and costly releases of oil. 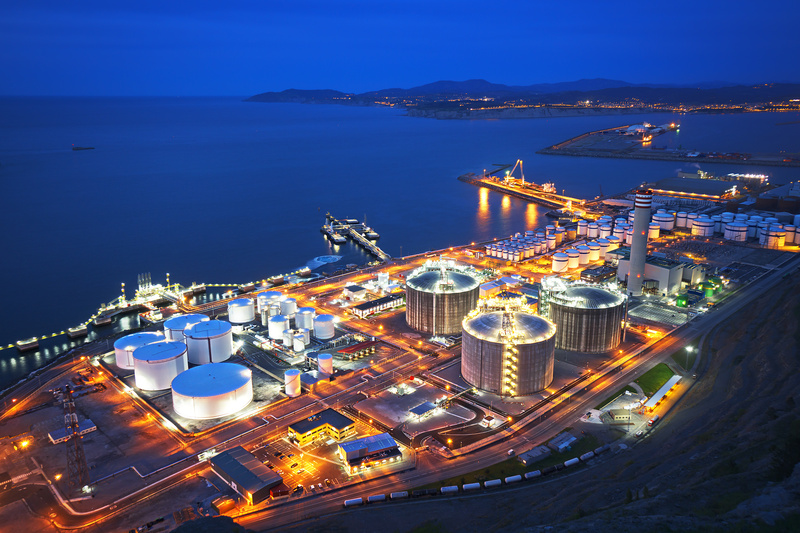 Industries such as refineries, terminals, power plants, heavy industry, ports, and desalination plants trust our oil slick monitoring devices to protect their operation’s interests and keep the environment safe. 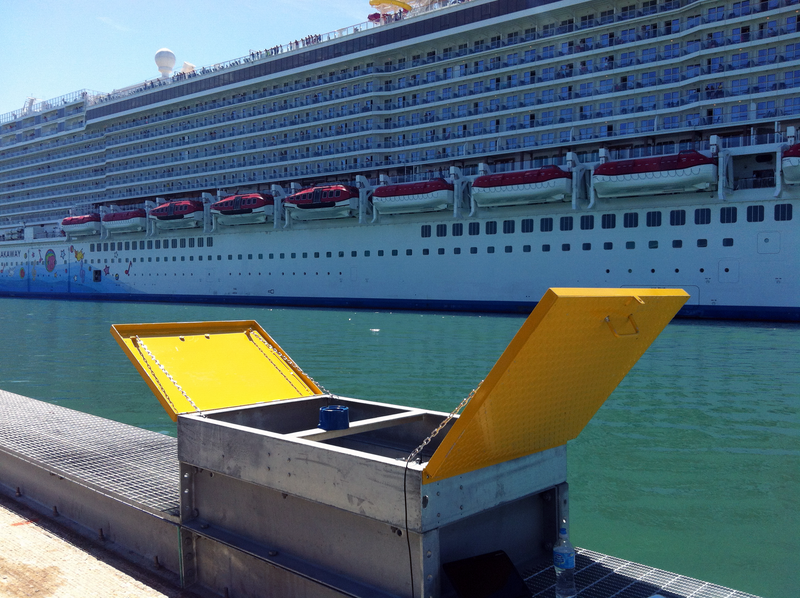 Application: Monitoring and detection of oil leaks, drips and potential spills at marine (cruise ship) terminal in Florida USA. 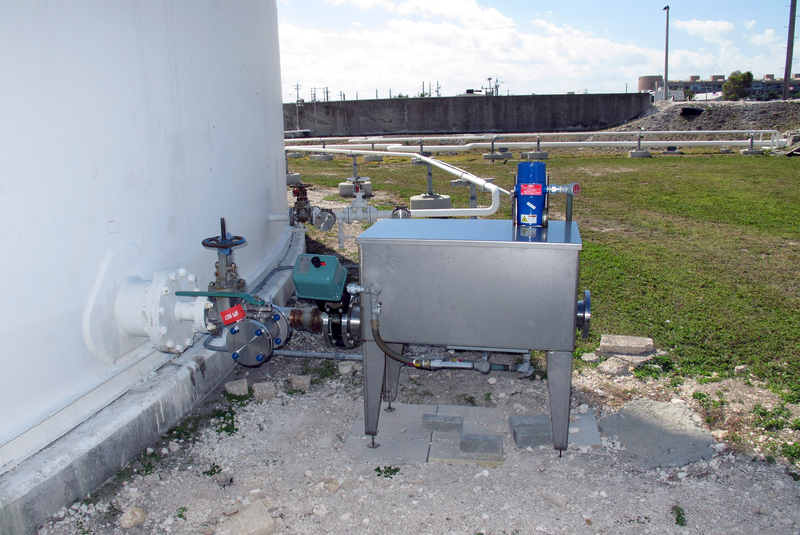 Application: Monitoring for leaks and spills in secondary containments, and/or wet pits and drainages associated with above ground storage tank facilities. 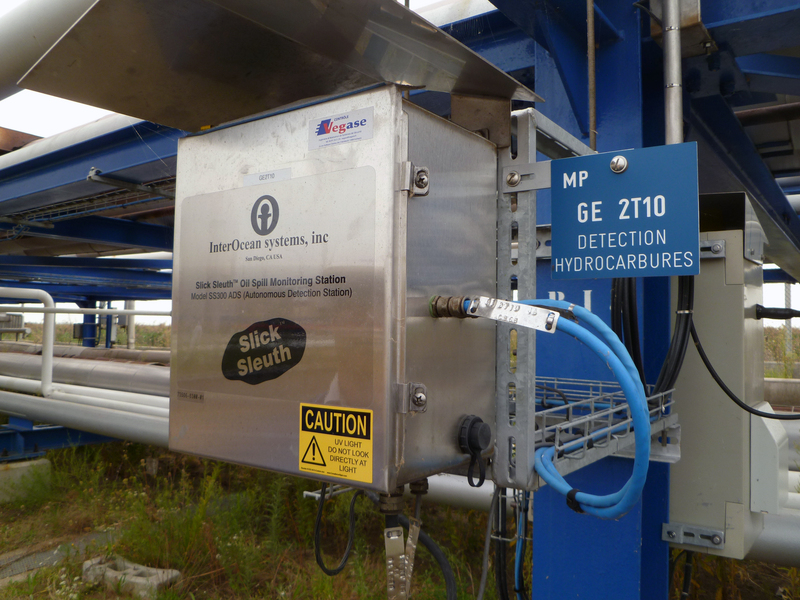 Automated detection of leaked or spilled product on water (sheens/slicks) and on dry ground. Description: Slick Sleuth model SS300EXd, Certified for for Zone 1 / Class 1 Div 1 installation. Industrial outputs (dry contact relays and 4-20 analog signal) interface with the local Distributed Control System (DCS) as well as the Central Control Room (CCR) at operator’s HQ. 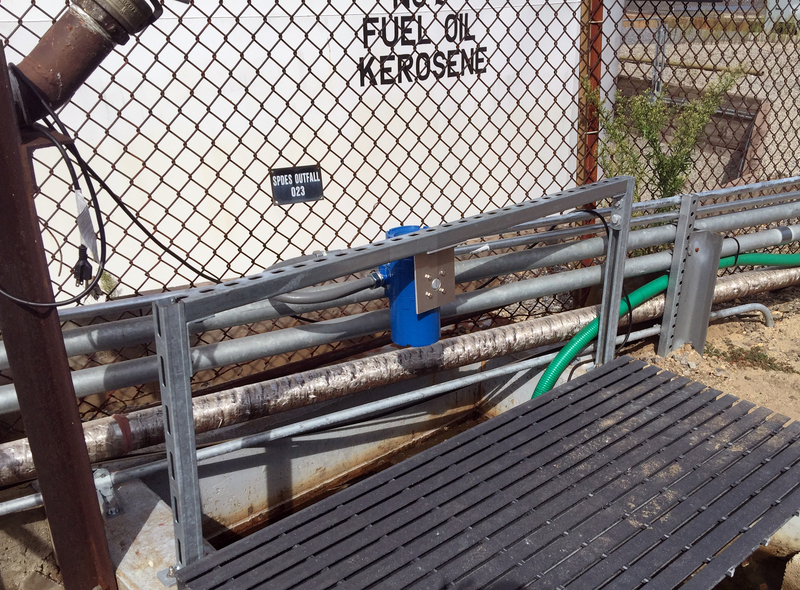 Description: “Enviroeye” is a third-party integrated system, developed by a tank farm owner/operator. 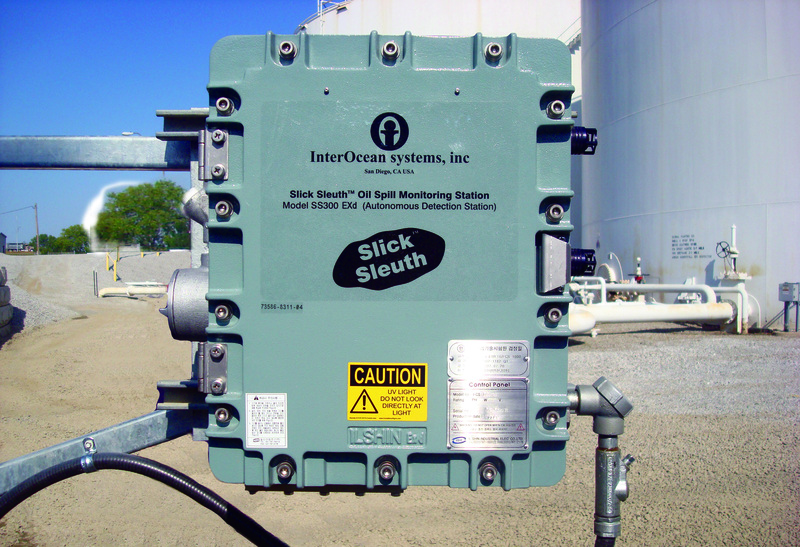 The system is designed around InterOcean’s Slick Sleuth model SS100EXd oil detector, coupled with a purpose-built flow chamber, automated valves, control logic and options for remote alerts. External floating roof tank drain-lines periodically leak or fail, and this fully automated 24/7system ensures that no product is spilled, so it never reaches the environment - thus eliminating a major risk, as well as providing cost benefits by improving operational efiiciency and allowing operators to leave their trank drain valves open at all times! 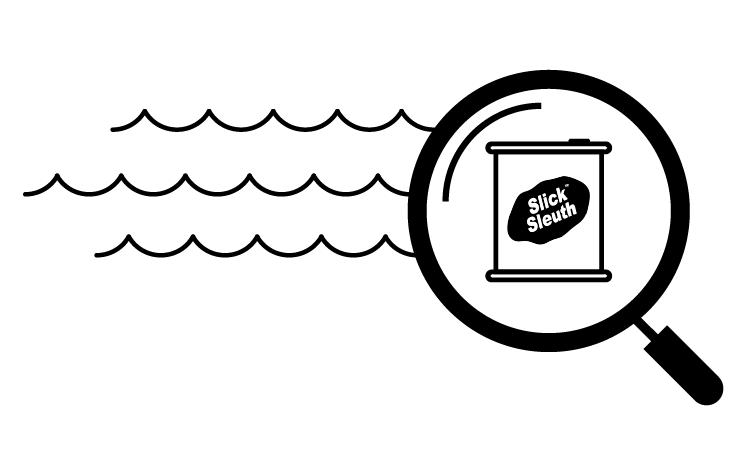 Description: InterOcean’s Slick Guard is an integrated system consisting of Slick Sleuth spill detector, self-contained solar/batter power, wireless data/alerts and a purpose designed ‘catamaran’ (dual-hulled) buoyancy platform. 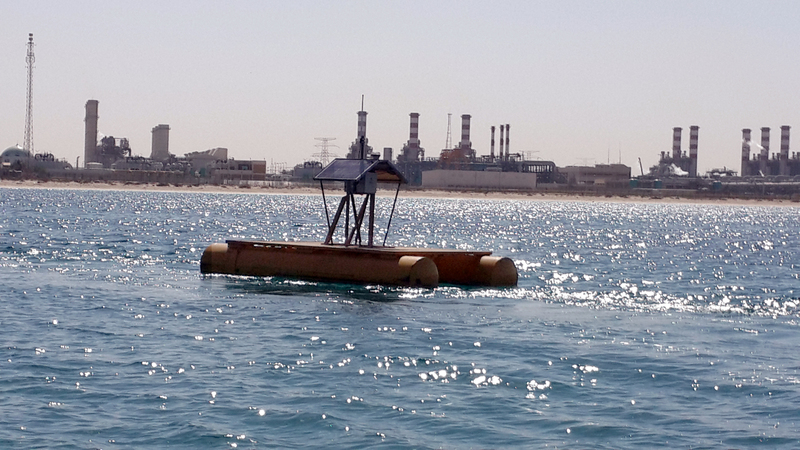 These buoy systems are single-point moored to guard desal plants’ intake channels and coastal/offshore intake pipes to ensure oil is not ingested by the plant, offering significant cost-benefit to end users. 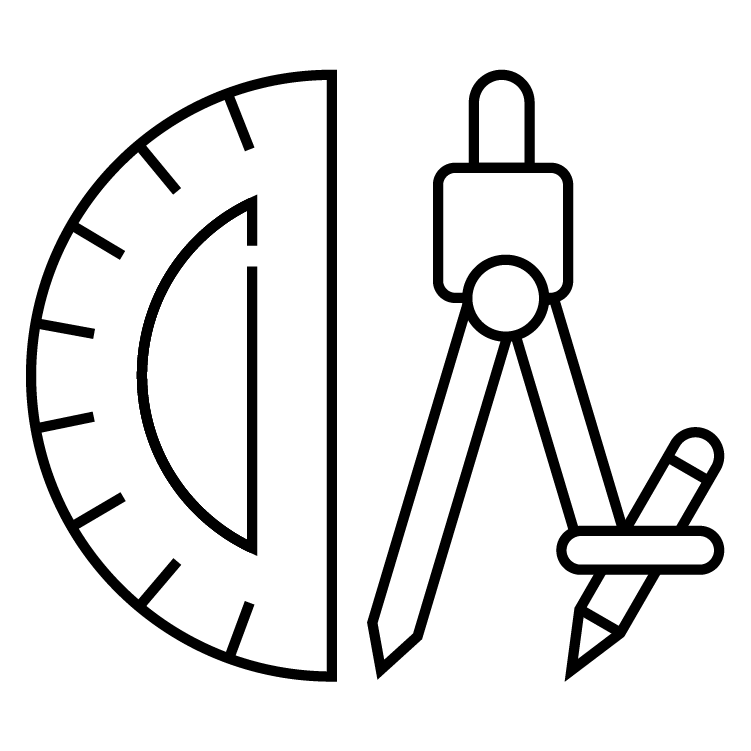 Ready to start your project or discuss specifics of how our industrial solutions can help you?